We’re Coach.me now and we’re all in on Coaching. Today, we’ve changed our name from Lift to Coach.me. The changes are live on the web, on iPhone, and on Android. If you’re a coach (or want to be a coach) and want a fancy coach profile like mine.. Lift 1.0 was for habits. Lift 2.0 is for giant goals like compet.. 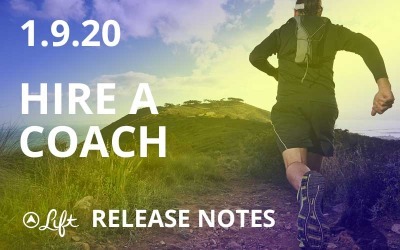 This release adds two things: 700 coaches for 1300 different Lift goals and Facebook login. 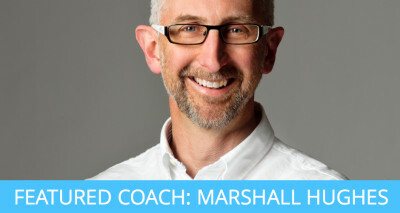 Read on for more details about coaching. Today’s release opens access to 700 coaches on Lift coverin.. 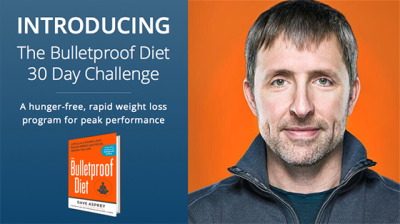 The short version: You get a free book, free coaching, and free advice on how to lose pounds and increase energy. And it starts by eating more healthy fats. We’re doing a 30 day challenge with Da.. 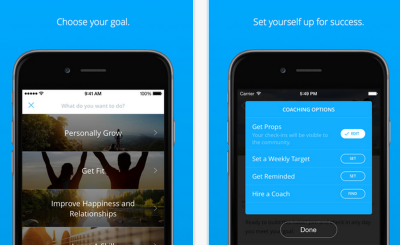 Starting today, Coach.me coaching is available to everyone for $14.99 per week. This is everything you need to know. On the coaching page you’ll see the top three coaches fo..